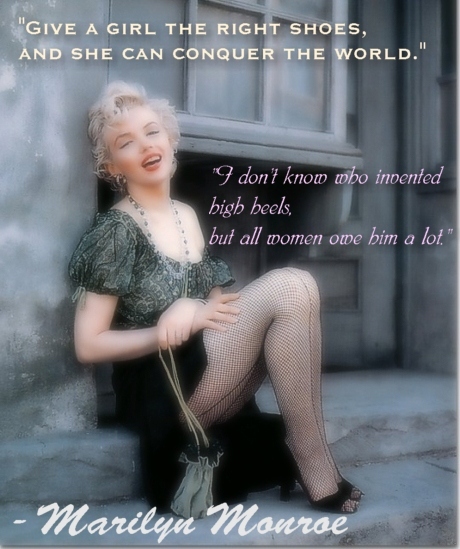 Marilyn Monroe had a few things to say about shoes… and I so agree with her! I wonder, just how many precious heels filled up her closet? Check out these timeless Marilyn Monroe calendars!